Keep your retainer clean, too, by brushing it gently with a toothbrush and liquid soap rinsing in cool water. You may also soak it in denture cleaner as instructed by your orthodontist. Do not put your retainer in boiling water or in the dishwasher. 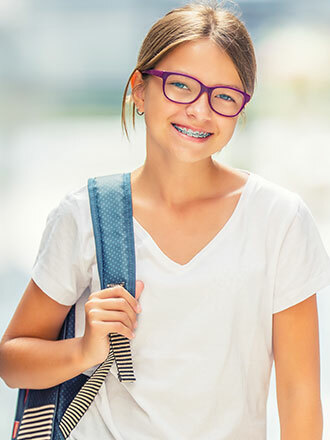 Braces do not often hurt though you may feel a small amount of discomfort for a couple of days as your teeth, gums, cheeks, and mouth get used to your new braces.